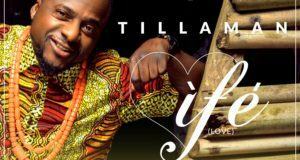 Tillaman bounces back to the music scene with a new single titled ‘Gbese’, produced by Zaki Magic. 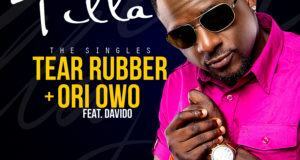 The Afrobeat pop sensation (Omoba Again!) 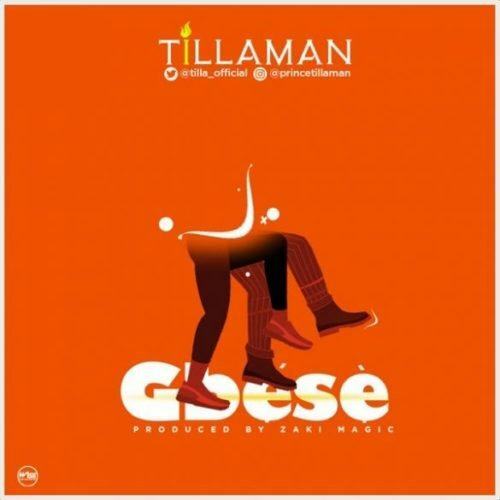 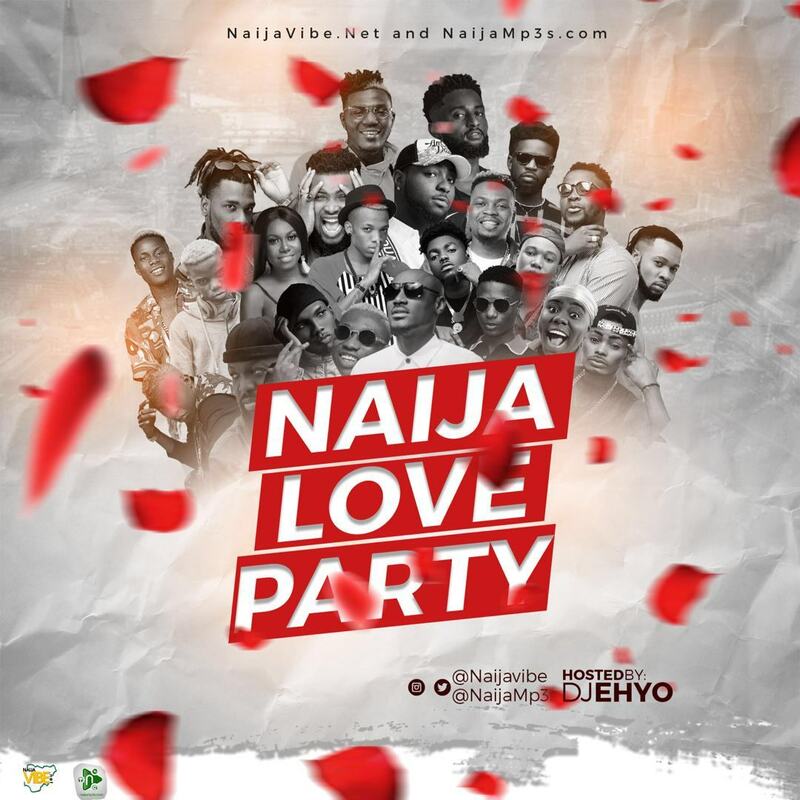 Tillaman shows he still got the vibe, melody and voice on this banging record ‘Gbese’ that will lift up your spirit and get you to the dance floor. 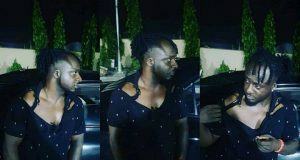 What Police Told Alafin Of Oyo’s Son TillaMan Before Beating Him.